Every once in a while it happens that your phone freezes or crashes and you fear losing all your important data on your phone including your photos, contacts, app and messages. For most of us our contacts are the most important thing and there is nothing worse than recreating your whole phonebook. Losing your memories with the pictures you took is a whole different story. A decade back when the phones were not so smart there was no way to do it but to ask all our contacts to text you with their name and so you can save them again. 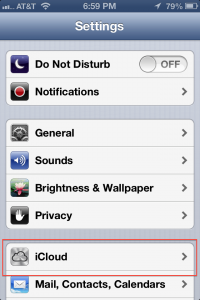 But with the new smart phones backing and restoring your contacts has been made a lot easier. So it’s advisable to back up your iPhone with iTunes so you can restore it back any time you want – if you want to see how to backup and restore iPhone using iTunes. 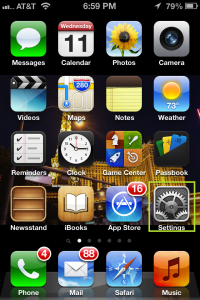 iCloud was released with the release of iOS 5.0 and since then the backup process had been simpler. The whole purpose of iCloud is to allow you to backup all your data up there in the Cloud and share it between multiple Apple devices using the same apple id. 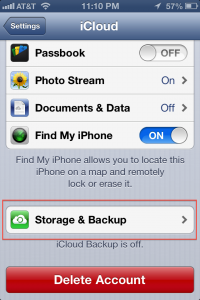 This way to taking backup of iPhone contacts is without using iTunes. 2. 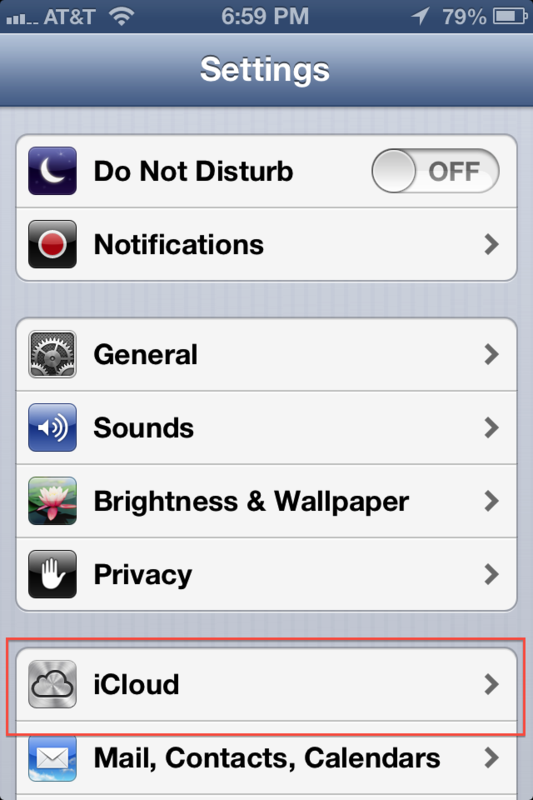 Tap on “iCloud” and turn it ON. 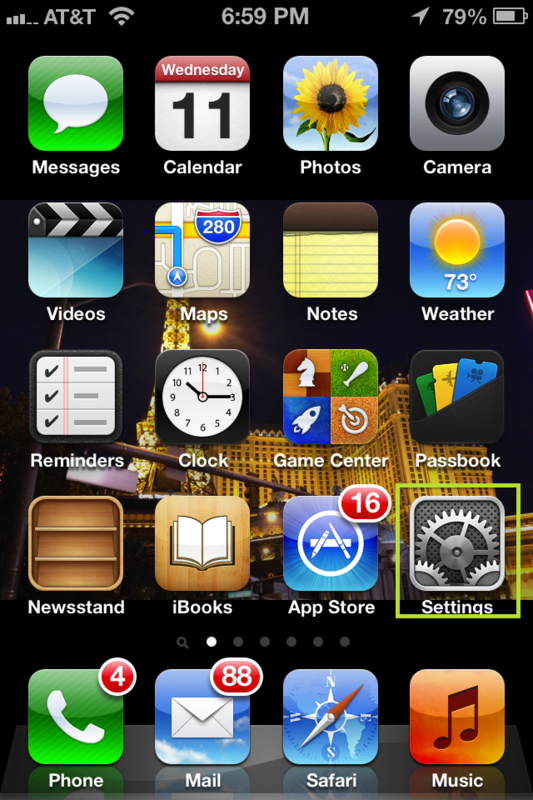 You can turn “on” backup for other applications if you want. 4. If this is the first time your iCloud backup is being performed, then select the Storage & Backup cell from the bottom of the interface. 5. 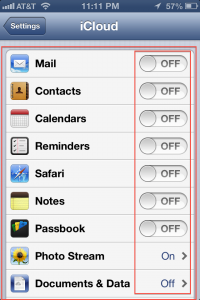 Check that iCloud Backup toggle is set to On. As soon as you turn it ON, it will show up a message saying “Your iPhone will no longer back up to your computer automatically when you sync with iTunes”. 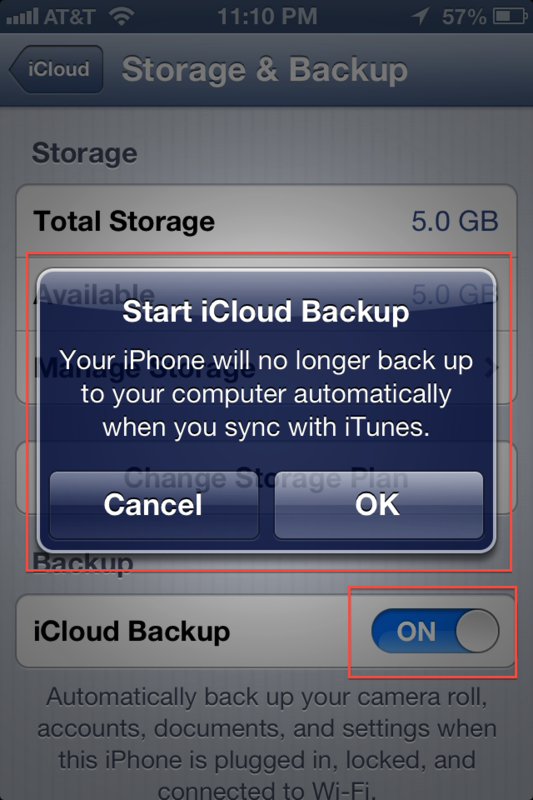 You will have to click “Yes” if you want to continue with you iCloud Backup. 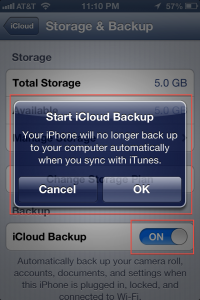 If you tap “Cancel” you wont be able to continue with your iCloud’s backup. 6. Select “Back up Now” option from the bottom of the display. 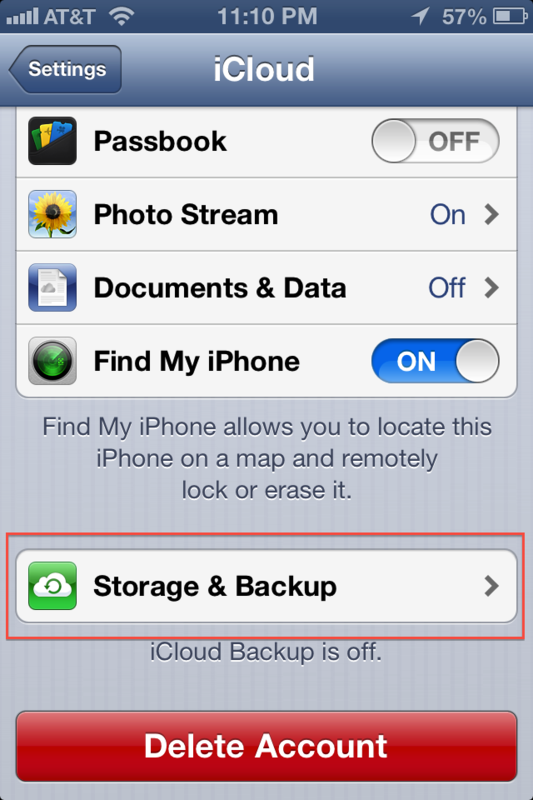 This initiates a manual backup to iCloud which contains contacts and all other data you have configured. It might take a few minutes based on the amount to data you want to backup and the internet connection. Once the backup is done it will show the date and time of your last backup. 3. You might need to erase everything to restore the backup from iCloud. So select the option “Erase All Content and Settings”. Click “Erase iPhone” when prompted. It ill take a few seconds to factory reset your phone. 4. Your phone has been reset to a brand new phone and you will need to reconfigure every thing like you did when you first got your new phone. 5. 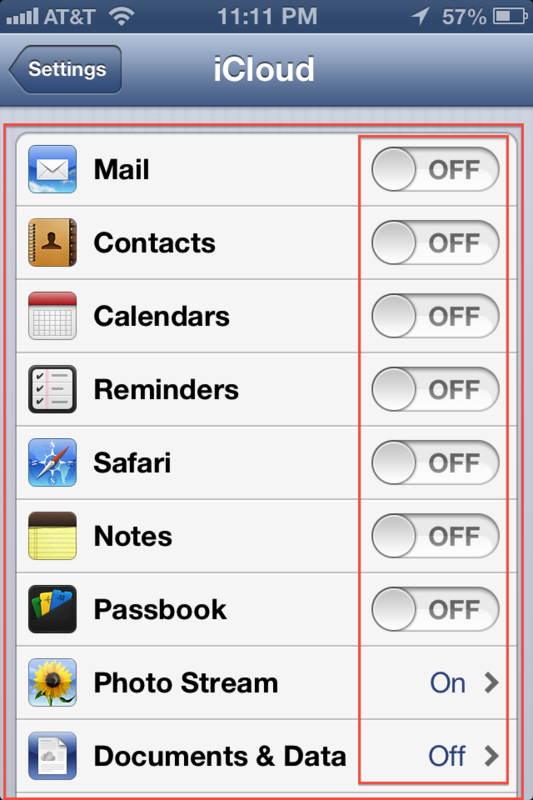 Once you are done setting up default settings, you will reach the backup screen where it will show you all the Backups you have on your apple id in the iCloud. 6. Choose the backup you want to restore your iPhone from. So when using multiple apple devices you can turn ON this option for all your devices and you can share the contact between all your devices. You can recovery them as long as you have iTunes backup. I think now most of the data recovery program are gurantee to restore lost and deleted files from iDevice. But for those who claim their program can also recover photos, contacts, videos, call history etc DIRECTLY from iPhone, I still have a doubt. So if you are lucky to have kept an iTunes backup. I sugest you to give a shot for the datarecovery series. As I know Myjad iTunes Backup Extractor is kind of professional in this field. You can try the trial version then decide if you want to buy the full version. Thanks for the reply Steven! Will look into Myjad iTunes backup extractor but I think its better to be safe and use iDevice’s in built features to backup over any other 3rd party tools as I am sure Apple knows its devices best.